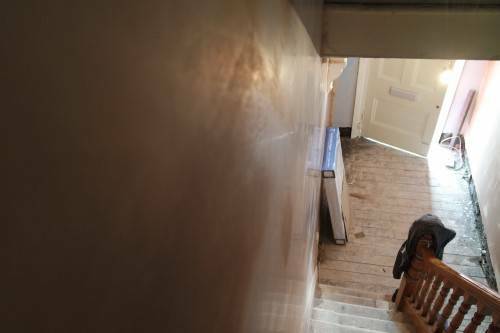 We were commissioned to Renovate one of the old victorian terraces in skipton, everything apart from the living room and kitchen which we will be doing at a later date. 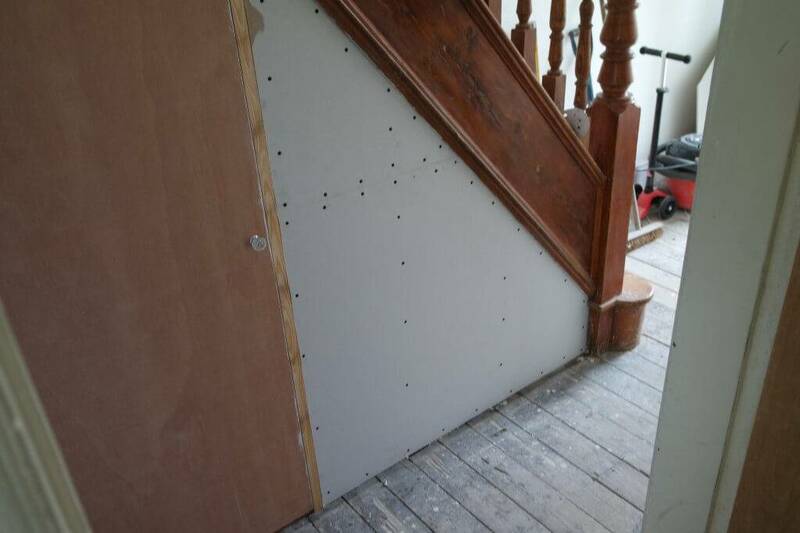 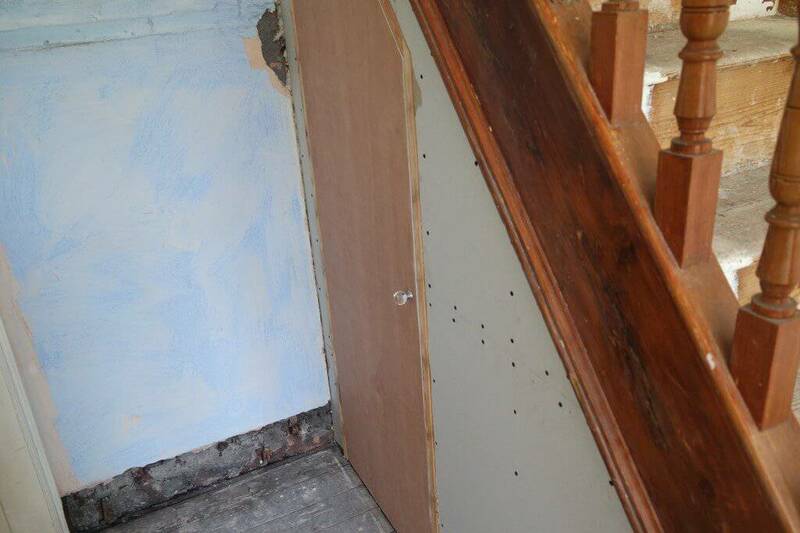 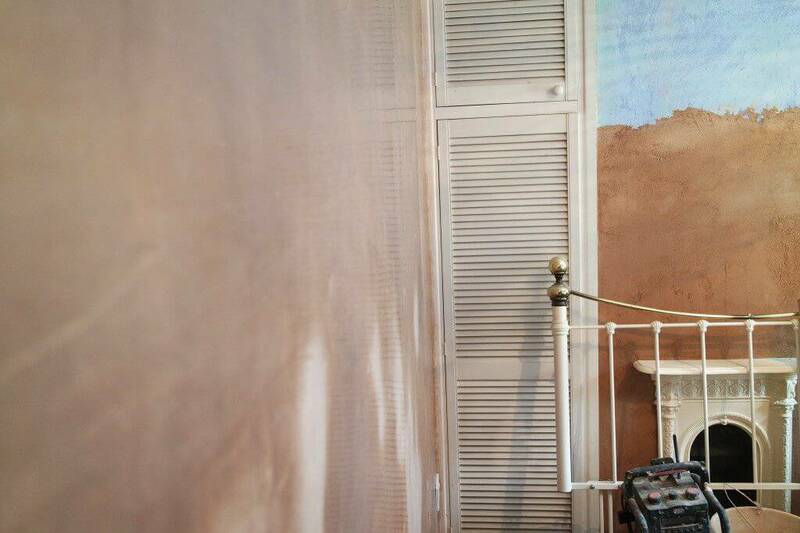 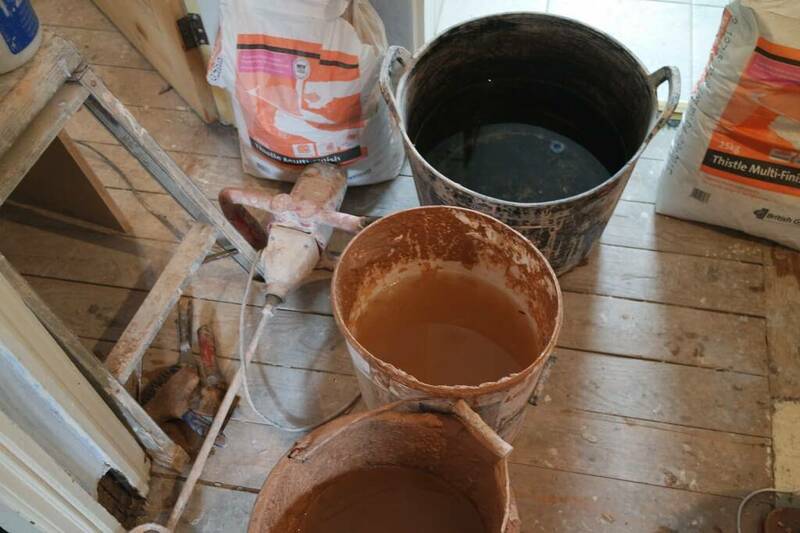 All the wall paper stripped off back to the old lime lath and plaster, skirting boards removed and doors replaced. to make sure we have a goo back ground for the plaster. 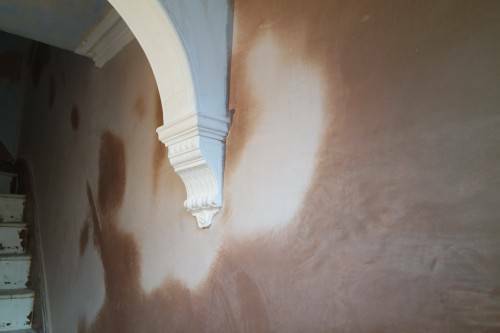 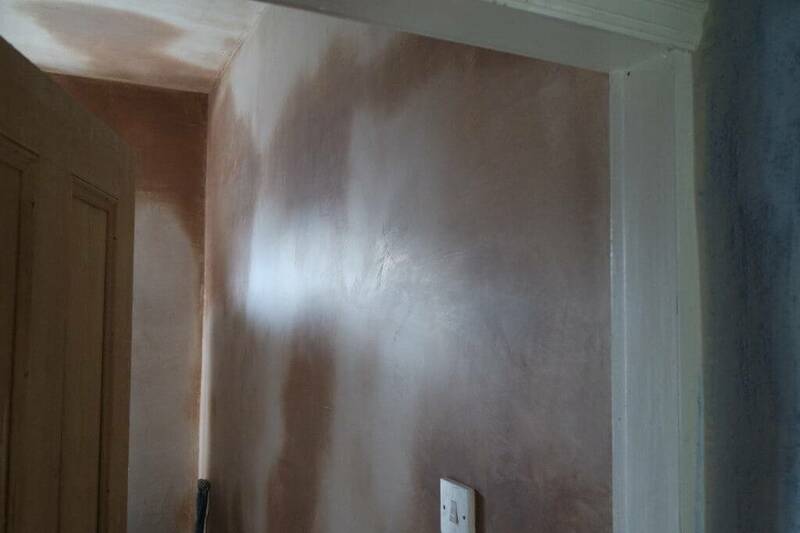 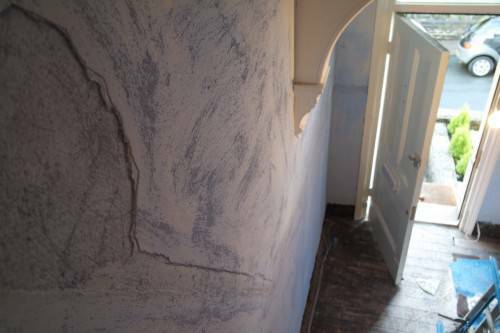 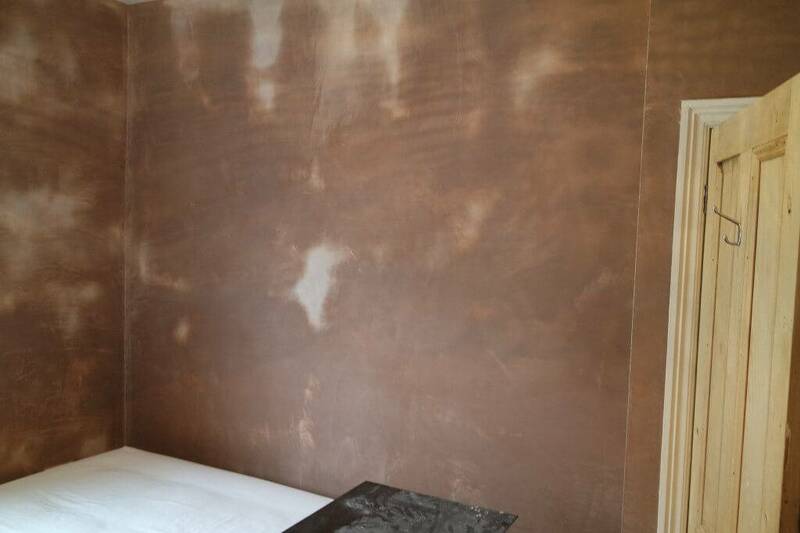 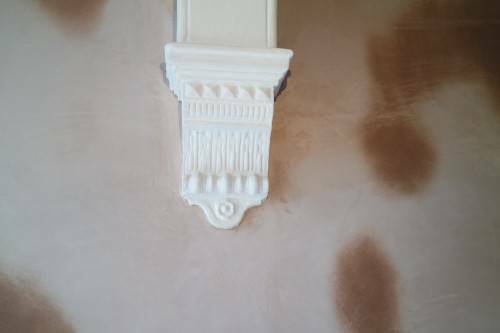 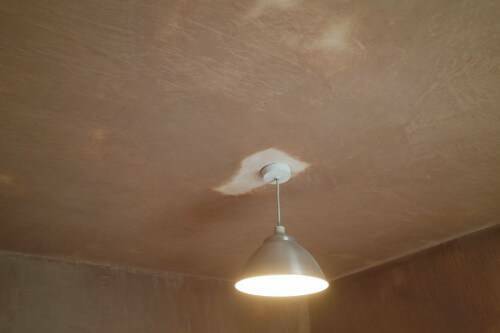 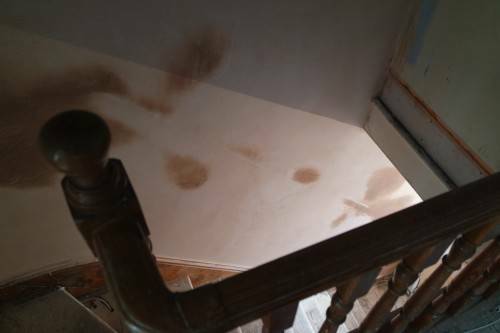 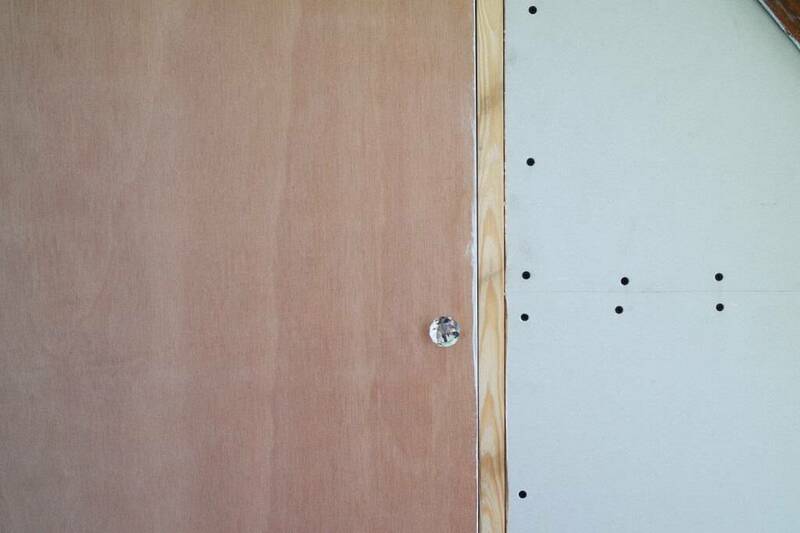 every single bit of wall paper was removed and any hollow filled in with a bonding coat. 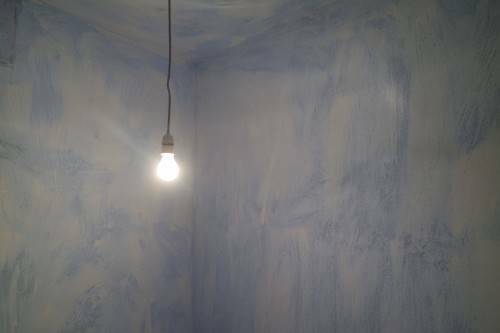 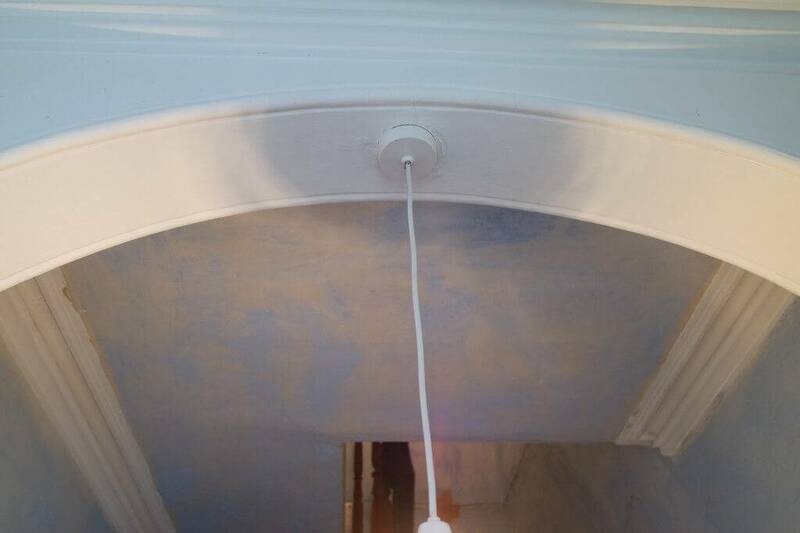 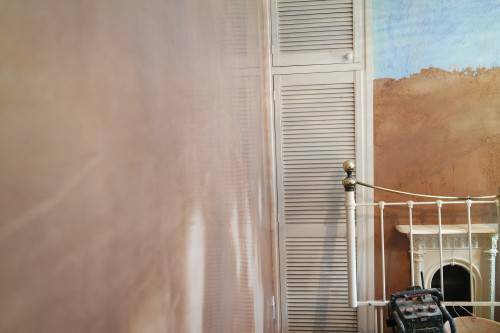 every room was then coated with blue grit from top to bottom and left to set. 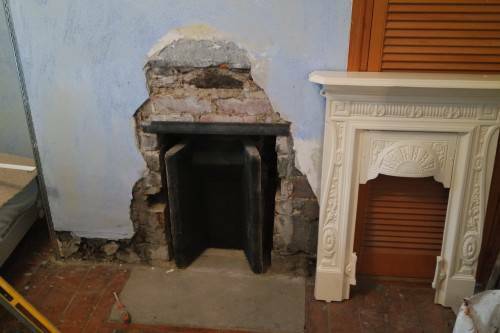 Two new cast fire surrounds were fit in the two bedrooms as a feature to replicate the existing features of the building. 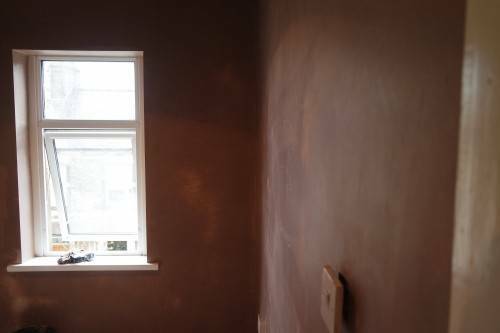 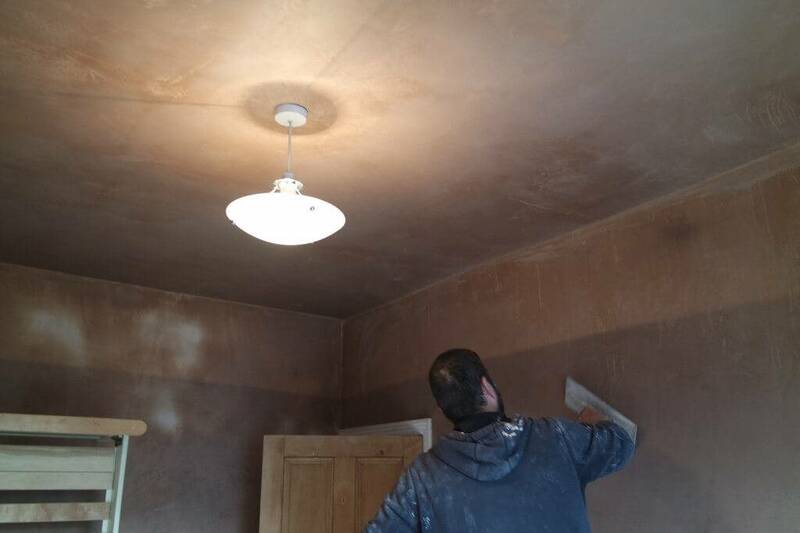 When plastering our base coat is alway applied with added fibres to ensure a strong finish that binds to the blue grit. 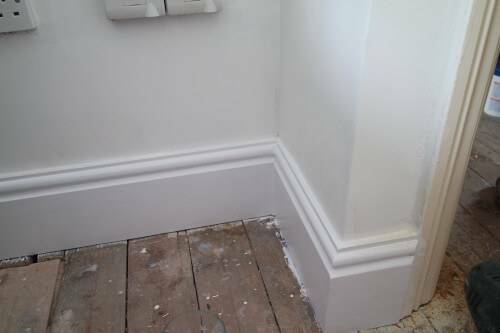 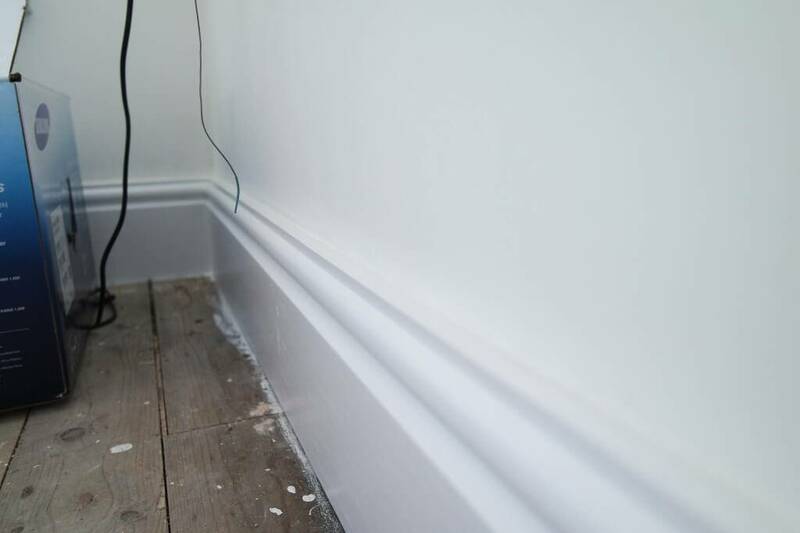 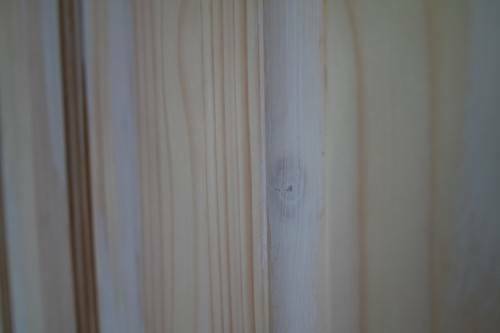 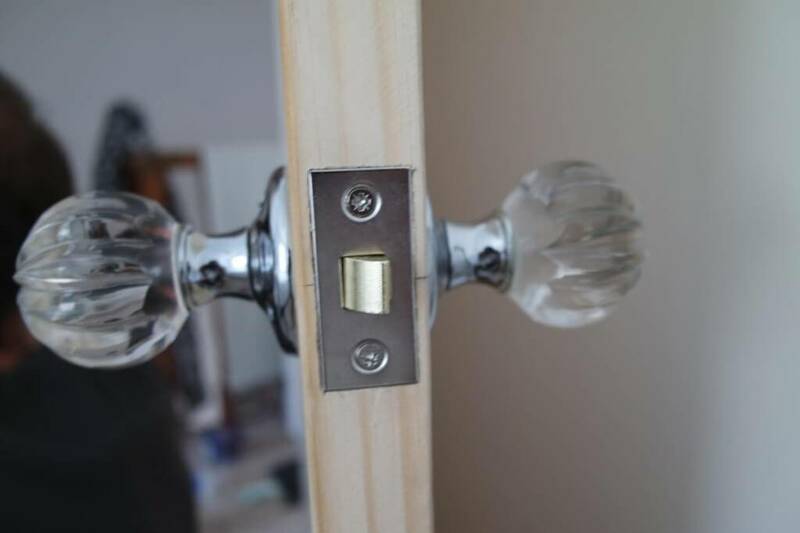 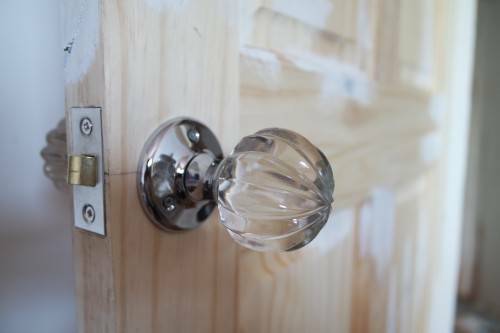 The top coat is applied as normal and polished to a smooth finish. 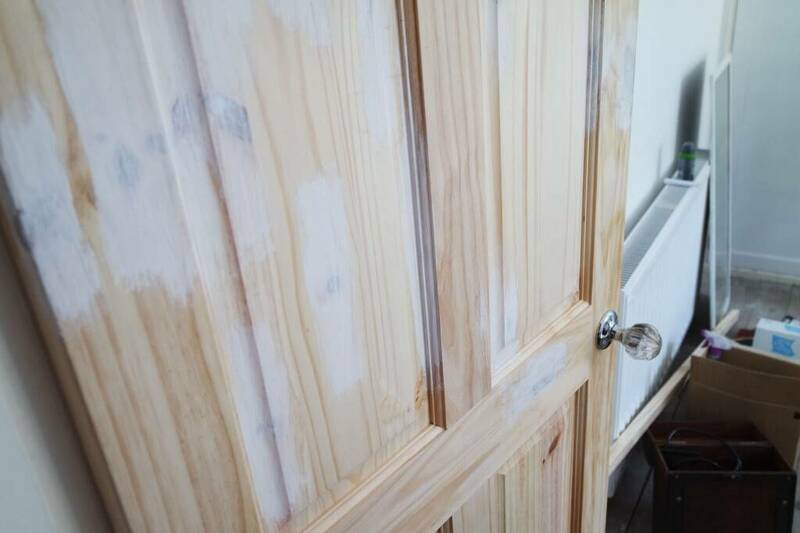 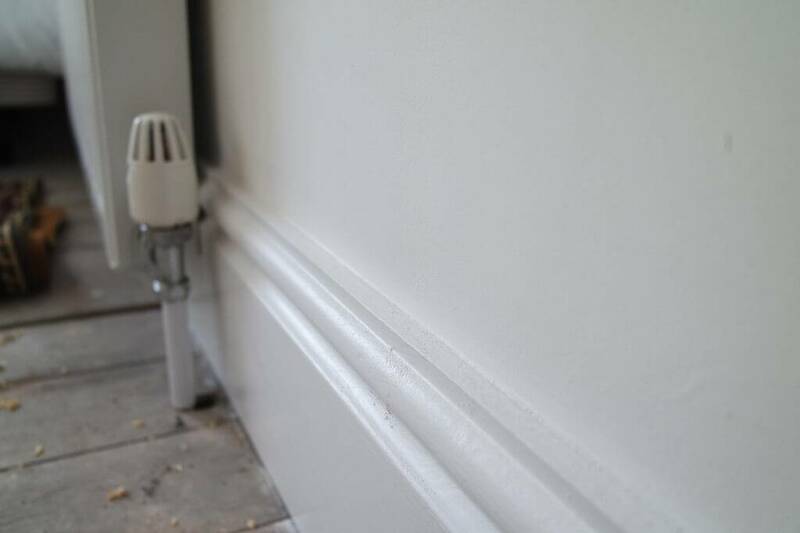 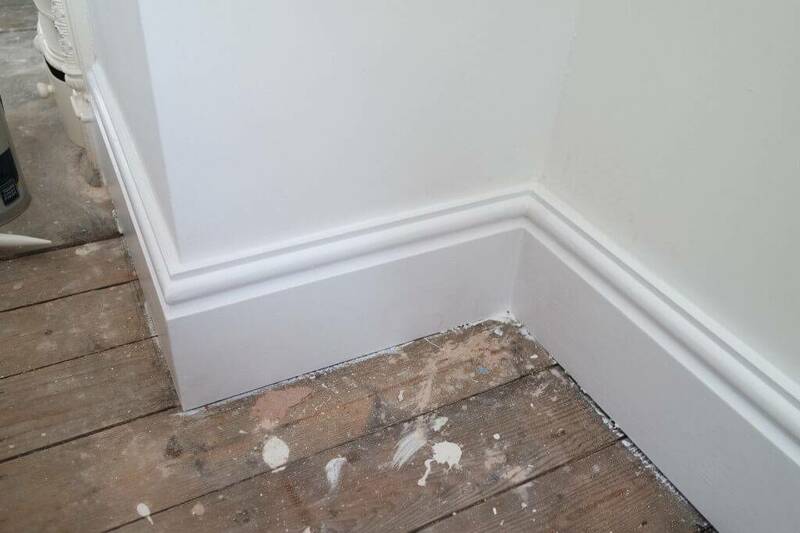 New 7inch Torus profile skirting boards fitted throughout and knotty pine doors hung with vintage restored door handles primed ready for painting. Under the stairs a new storage space was built ready with a made to measure door and casing finished with an inset moulding. 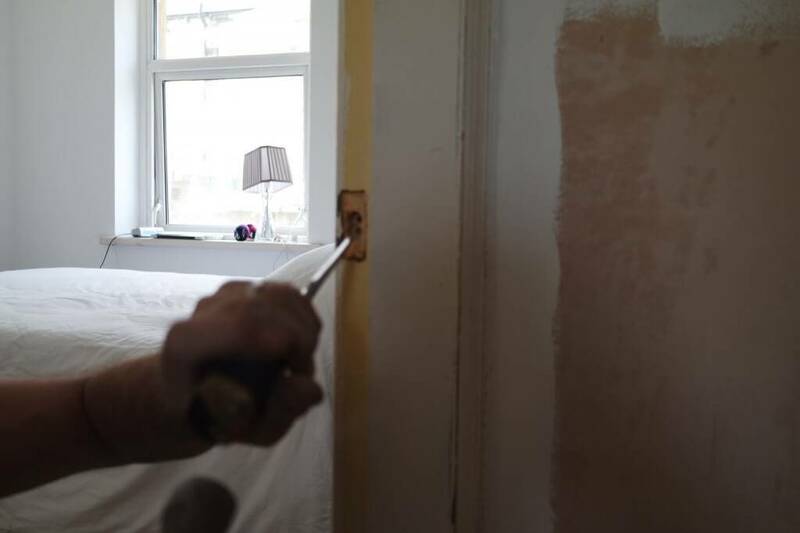 Working around the family living in the property whilst the renovations was going on, we made sure there was a good tidy up at the end of each day and the job was turned around within a month. 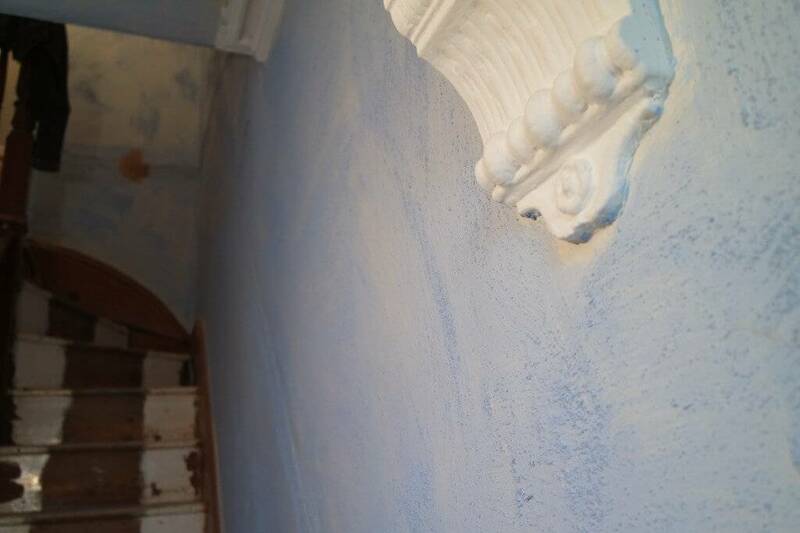 Click on the pictures below to take a look through.